Do you have an extremely special occasion happening soon, and do you want to make that occasion even better? 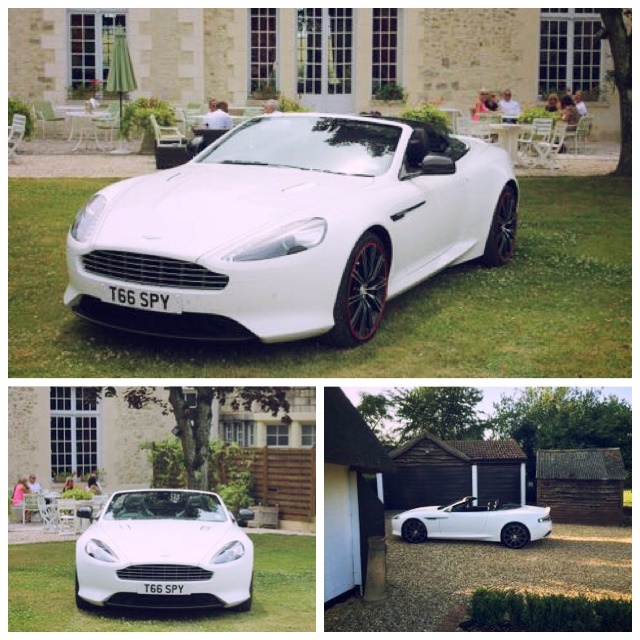 How about spoiling your future husband with the ultimate grooms gift, a stunning wedding car hire. Lamborghini are renowned for making colourful, beautifully crafted and highly powered super-cars – and best of all they are very exclusive! 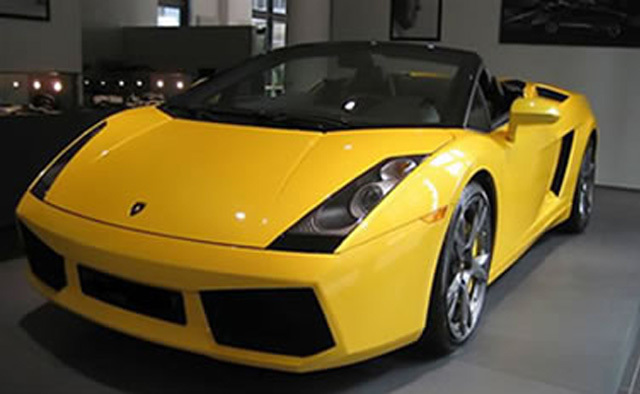 The Lamborghini makes the perfect wedding car hire, especially as it is chauffeur driven giving the groom speed, luxury, style, elegance and a superb appearance. 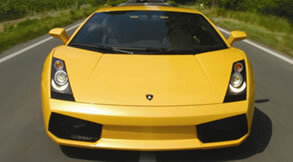 Choose from one of our Lamborghinis to arrive to your special occasion in style. Wish you had the perfect chauffeur driven wedding car in Warwickshire? Look no further than special day cars for a wide range of wedding cars.